With the growing concern for staying fit, a number of questions keep revolving in everyone’s head: How to lose weight faster, which exercises to follow, how to burn more calories and most importantly, what to eat! There is one simple answer which will answer most of your questions: Eat Right! There is no use of sweating on the treadmill if you do not control what you eat. It is very important to eat frequently and also, eat the right food. Besides the regular meals, it is required that you eat before and after your workouts in order to allow your body to burn the most calories, build lean muscles and lose weight. Research has proved that exercising on an empty stomach could mean you lose muscle which leads to difficulty in losing weight. Therefore it is necessary that you eat the right food before workouts and turn your body into an effective fat-burner! For the perfect workout, it is important that you feed yourself some good amount of protein and some form of complex carbohydrate. Let’s check out some amazing snacks and meals which you can have before each workout you do and reap the best results from it. Working better than caffeine, a glass of beet juice can boost your energy level and help you work out more effectively. You could blend some beet in a juicer or grab a pack of bottled juice as a pre-work out drink. Make sure you do not add any sugar to it! Peanut butter or pea protein powder could help to keep you energized, enhance immunity, boost calcium absorption and delay fatigue during exercise. You could enjoy a spoon of peanut butter clubbed in a sandwich with other veggies or you could blend it in a smoothie! Exercise for long without feeling tired: Every person’s desire, right? Loaded with omega-3 fatty acids, salmon is sure to boost up your muscle building and save you a list of heart diseases. You could include salmon in your pre-workout meal a few times per week. You could eat it boiled or grilled, with some brown rice or club it in a sandwich! Great on your lips and nothing on your weight, Salmon is just the perfect food you should eat before trying yourself in the gym. All that heavy workout has taken a toll on your body? Aches here, aches there? Relax! You could have an amazing solution. 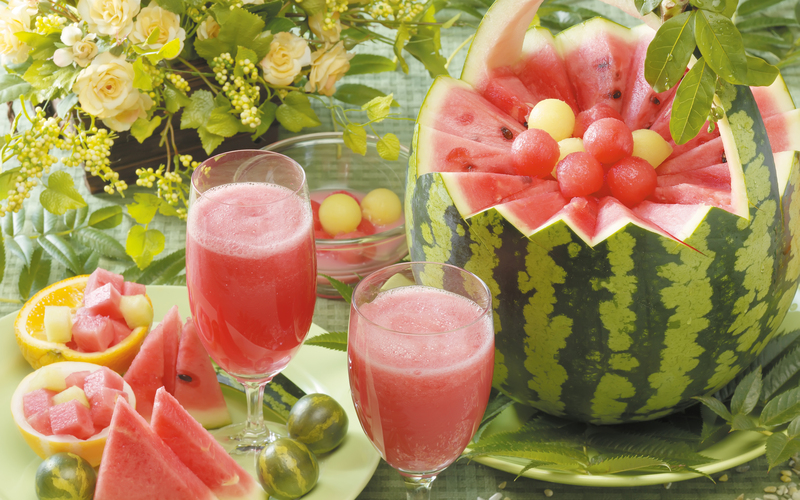 Have a portion of watermelon and feel the magic within. Citrulline, a substance found in watermelon reduces the soreness in the muscles, improves artery function and lowers blood pressure. Results: You could work-out comfortably and without any pain. 5. Reduce The Stress: You Love Chocolates, Right? If this doesn’t make you feel better, probably nothing else will! You can have bites of dark chocolate before you work-out! Yeah, you got me correct! Scientific reports state that having a few bites of dark chocolate could increase the antioxidant levels in your blood and reduce exercise-induced stress. 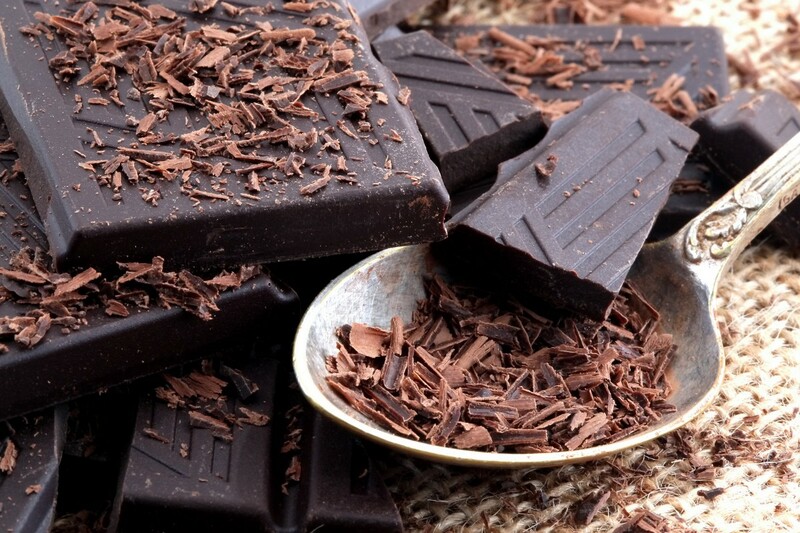 You can enjoy dark chocolate daily before you work-out either in bites or as melted sauce over fresh fruits, oatmeal etc. Oh yes! 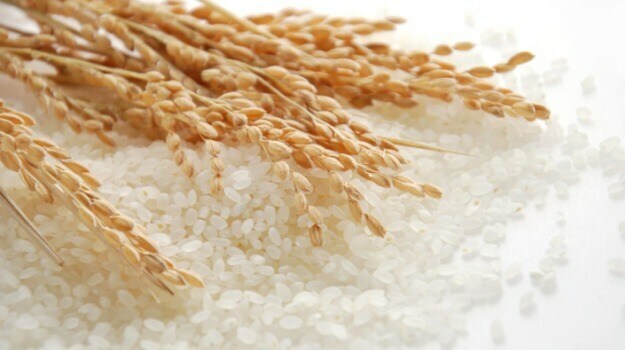 Rice is not that bad if you eat it in right amounts at the right time. There is no better time to treat yourself with a bowl of brown rice than your pre-work out time. Having a portion of brown rice along with half a cup of black beans could work wonders for your body. By boosting up your energy levels, this meal provides the perfect stamina to outdo your limits in the gym. 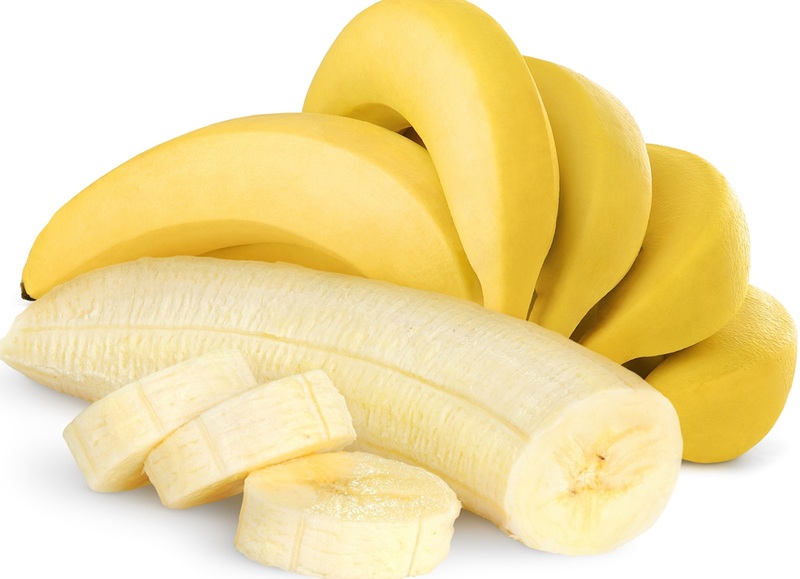 You could team up a banana with almond butter. This helps you keep full and thus, reduces the unnecessary hunger cravings. A source of amazing energy, this snack can help you work almost double the usual limits. So go on, burn a few extra calories today. Besides these snacks, you can munch on a few walnuts or have a couple of multi-grain crackers along with a bowl of fruits and berries. Just keep in mind! It is not necessary that you eat less, but, it is important that whatever you eat, you should eat right! We hope this will help you reach the goal of weight Loss faster! Get, set, Go! ← Harry Potter Yoga Exists And It’s Truly Magical!